This is it! Great location and move in ready! 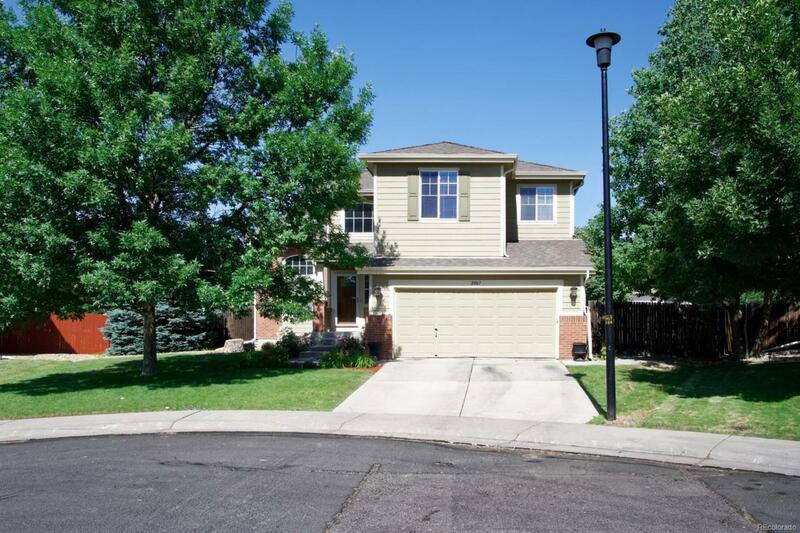 Beautiful 2 story home with a large lot sitting at the end of a cul-de-sac. Formal living and dining rooms, family room with a gas fire place. Open kitchen with breakfast nook, hardwood floors, slab granite counter tops and stainless steel appliances. Upstairs has 3 bedrooms, including a large master suite and private 5 piece bathroom and yes a walk-in closet! Lets not forget the loft; its a perfect size bonus hangout area. Out back is the large yard and patio perfect to relax on or entertain on and still have room! Un-fished basement for storage and/or to grow into. Community Parks within walking distance. This is a great home come see it today!